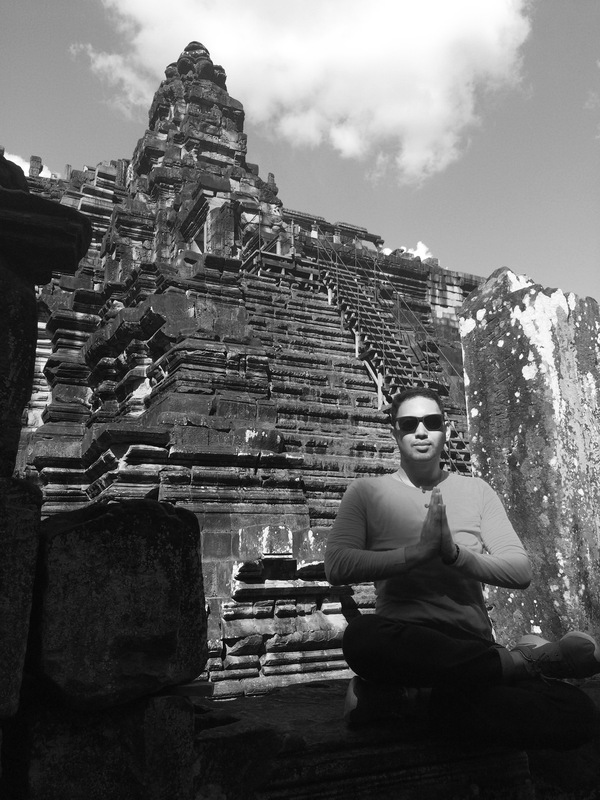 I am forever grateful for what YOGA and FAITH has brought me to the person I am today. Yoga. The Way of Life. In simple words, Yoga is a fantastic system for physical, mental, emotional and spiritual health. The practice of yoga is really an exploration of our selves on all these levels. In the broadest sense, yoga is a ‘Way of Life’. It teaches us how to proceed in life with wisdom, awareness, and true understanding. 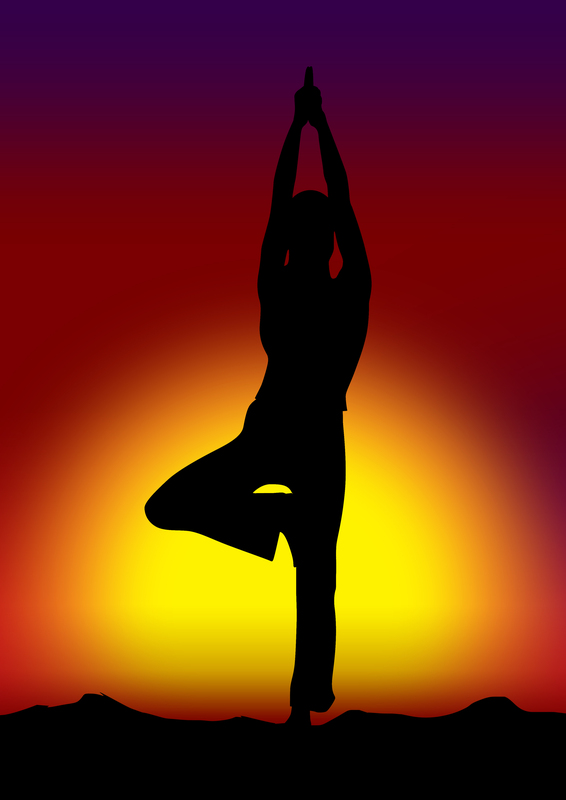 Bikram Yoga is a series of 26 postures including two breathing exercises, suitable for all ages and levels of ability. Each posture stretches, strengthens and prepares specific muscles, ligaments and joints needed for the next posture. The Bikram method also stimulates the organs, glands and nerves, moving fresh oxygenated blood to 100 percent of the body, restoring all systems to a healthy working order. Brings balance to the mind, body, and spirit. It was one of my plans of joining one of those yoga classes way back however it has been overshadowed by my love for running and triathlon. I even have my own yoga mat at home as my wish list last Christmas. Imagine how long was the wait to finally join a formal class. I started to look for videos online to check some yoga instructionals and eventually do it on my own. This curiosity made its way to happen. 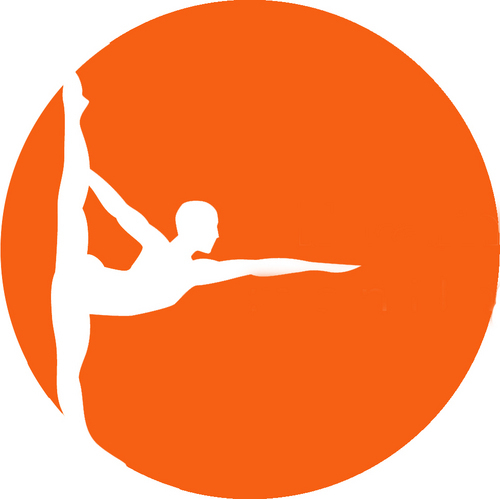 I tried Bikram Yoga together with my friends in the one and only Bikram Studio in Makati. No expectations at all, tried the 90 minute class. It was tough I must say. WIth the hot environment of the studio, stretchings and postures and mainly as a first timer. I am sweating all over to the point that my towel is like submerged into a deep well of water. I didn’t thought I would finish the class. In the middle of doing the yoga posture, I happen to feel dizzy, almost thinking of throwing up, dehydrated. Like with any other races, it’s the mind that truly matter. Focus. It has always been one of the things that matter. I think this is the key in doing yoga or shall I say with every activity we take. And as an additional key point: Never ever eat a lot 2 hours before the session! It was definitely a nice experience of entering the Mandala of Yoga. It will definitely a part of my practice and more and more classes to come to improve. Namaste!